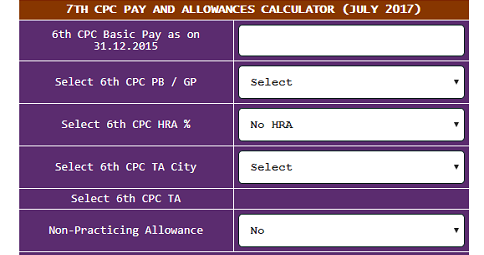 7th CPC Basic Pay Indicator for Defence and Civilian Employees : We provide a simple tool here to know your revised Basic Pay, Level, Index and Estimated Pay Band as per the recommendations of 7th Pay Commission. 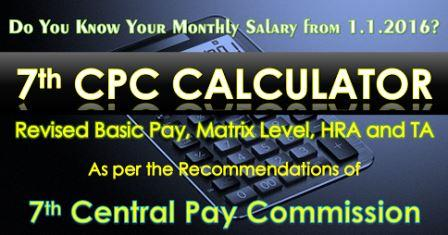 The simple tool is designed for Defence and Civilian Employees as per Matrix Table recommended by 7th CPC. 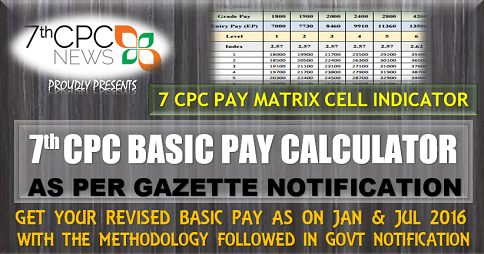 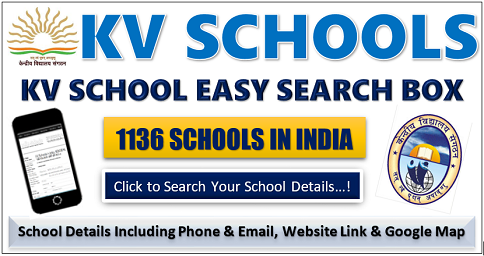 Enter Your Pay Scale(Band Pay + Grade Pay) as on 1.1.2016.